Join the movement that’s taken over the racing world. 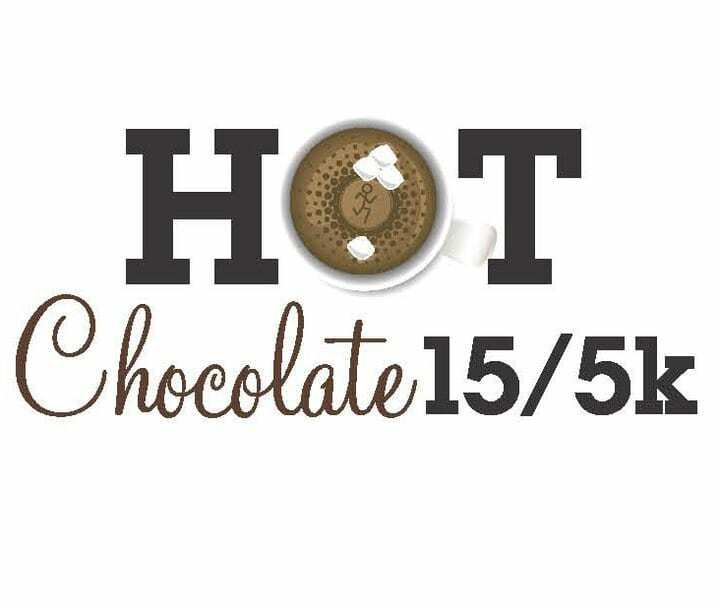 Hot Chocolate 15k/5k is headed back this February! Start and finish in Fair Park amongst Dallas’ biggest chocolate aficionados. This year, train, race, and celebrate with us all the way to the finish line. We’re with you through the season. 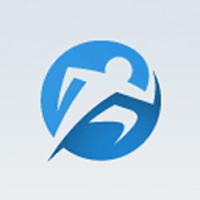 The Hot Chocolate 15k/5k Dallas course highlights the city’s biggest attractions. Then, celebrate your victory with fellow chocolatiers at our post-race party. Most Fun and Best Chocolate! This was my first time to run a Hot Chocolate race and I ran the 15k in Dallas. It was cold, but nice weather and I felt well-supported. There were plenty of hydration stations with sweet treats as well! I had a blast and I hope to attend more HC races in the future. The swag was excellent with a jacket and chocolate treats at the end. The only downside was there was nothing for my husband and son to do while they waited for my finish. Packet Pickup at the expo was easy as pie. It was at Fair Park in Dallas with a ton of walking to get there…but other than that, loved it!! Raceday: parking was easy. Police presence was great…and really important…people in downtown Dallas aren’t too keen on having their morning routine’s slowed down due to a race. There were LOTS of unhappy motorists, I did not feel safe at times, but there were plenty of police. The one thing that upset me the most…at the starting line for the 15k the MC said things like “OK, here are the real runners. At the 5k starting line, it was just a bunch of 6 and 7 year olds. You guys are the real runners”. It really offended me enough to make me not want to participate in another Hotchocolate event. Anyone who runs is a runner and I want to see the MC run a 5k and then talk about how easy it is. I’m pretty upset still. The course was lackluster and somewhat unappealing. We ran by a homeless encampment and the roads were rough through out the course. Could use a few more water stops as well as there were only four throughout entire course. The race advertised free photos but there were only at start/finish and only one terrible photo was captured of me. Hot Chocolate In Big D!